This seemingly impersonal contact form will deliver your message personally into my inbox. I usually reply within 24 hours. Not a fan of contact forms? 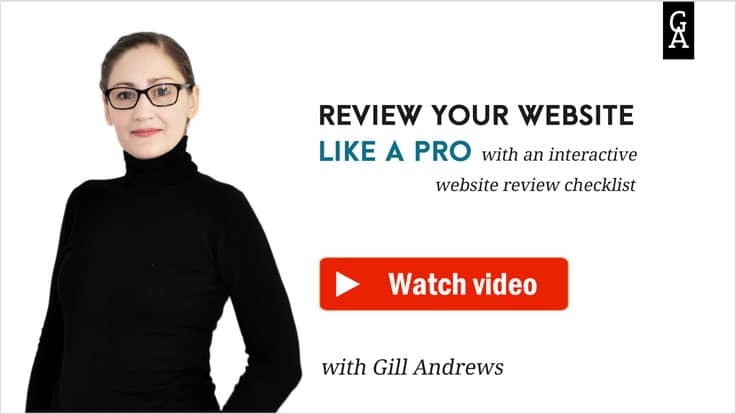 Drop me a line at contact@gillandrews.com.